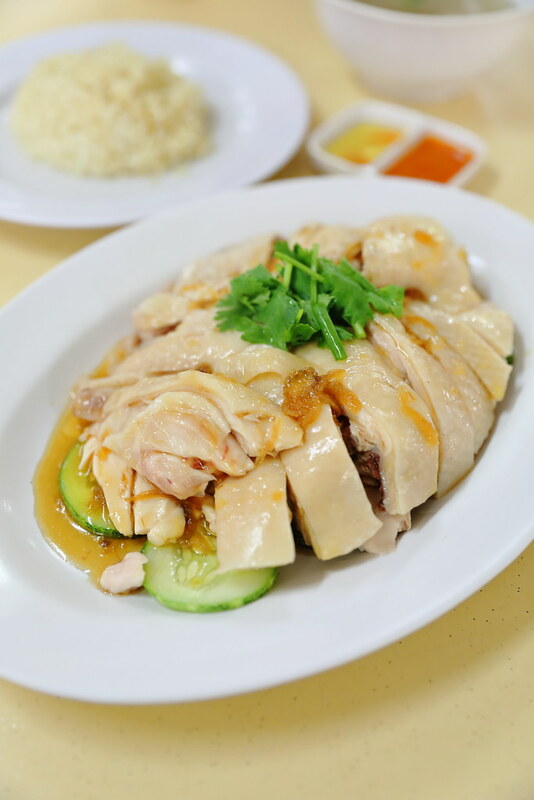 I have been wanting to check out Block 24 Hainanese Chicken Rice at Sin Ming Road for the longest time since I read about it on FINS and several social media posting from my foodie friends. By chance I was in the vicinity and decided to drop by Ghim Huat Coffeeshop for lunch. 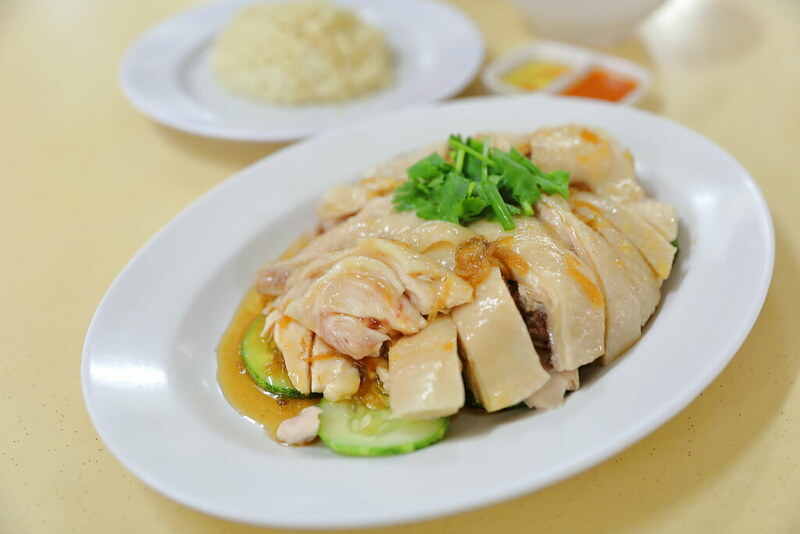 Block 24 Hainanese Chicken Rice is run by a young couple, Kelvin and Dynn. The first thing I observed when queuing up to place my order is the top notch customer service from Dynn. The smile, the interaction and small little things like cleaning the plate before serving to the customer. This is restaurant standard service. Thumbs up! 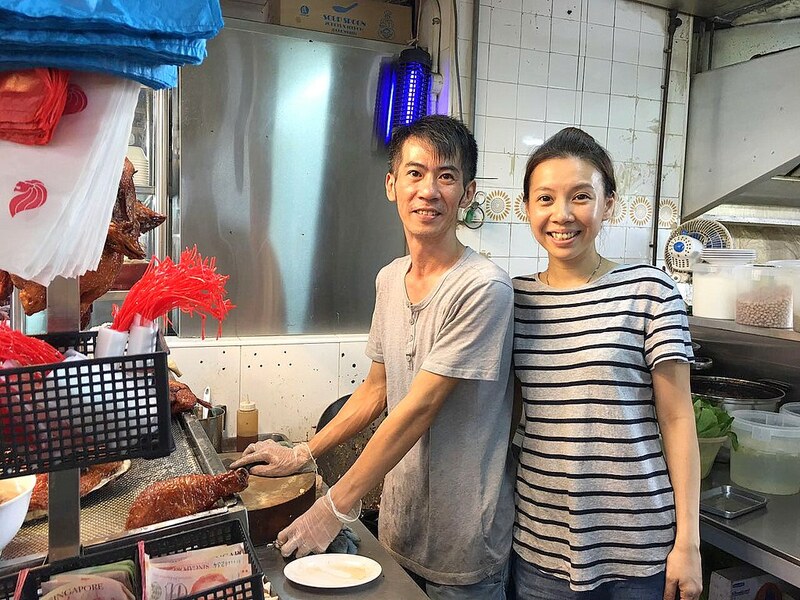 A brief chat with the couple revealed that they used to have a stall nearby selling chicken rice before moving to China. 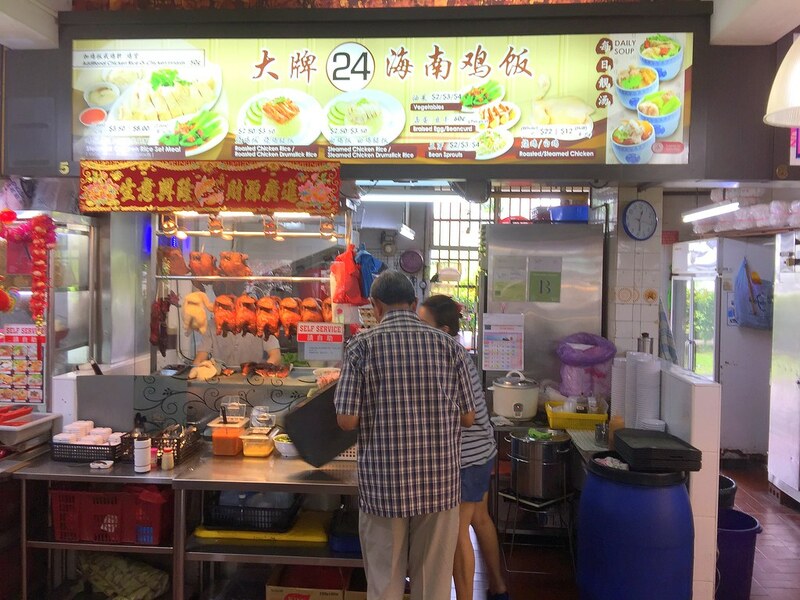 They came back and decided to continue selling chicken rice and hence opened the current stall. As per every plate of chicken rice, the rice plays a part of the whole enjoyment. 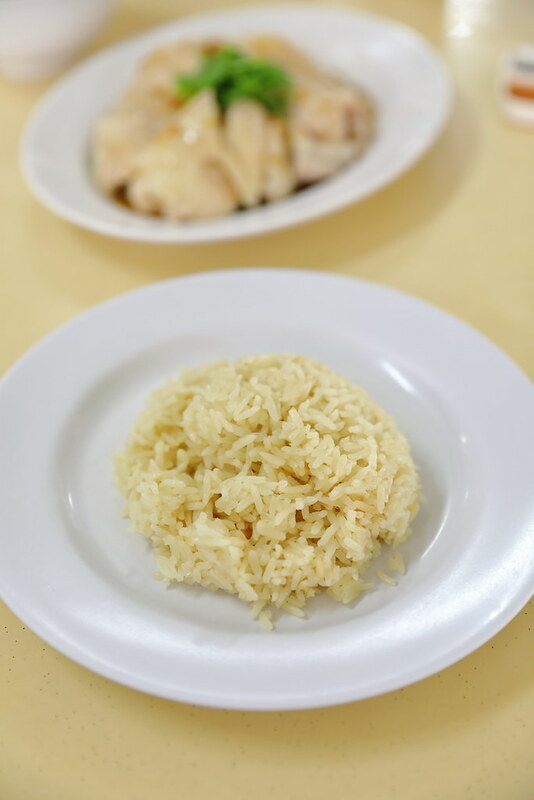 Their rice is nicely cooked to a grainy bite with a mild chicken stock flavour. The other element is the chilli sauce. While it has an aftertaste spicy kick , we felt it was slightly diluted. The stall sells both the poached chicken and roasted chicken. I decided to try the poached chicken and ordered Half Chicken ($12). I can taste the chicken has undergone a cold bath giving it the distinct jelly-like skin. The chicken was also juicy and tender. While the texture is good, my friend felt that it lacked that chicken flavour. Nevertheless, overall this is a good plate of poached chicken or even above average. I actually look forward to come back and try their roasted chicken as it seems to be more popular with the customers.